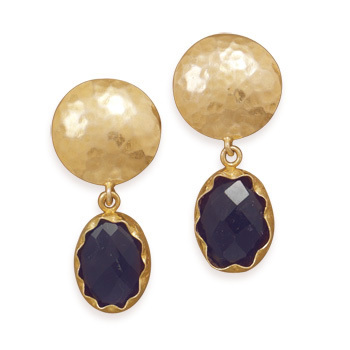 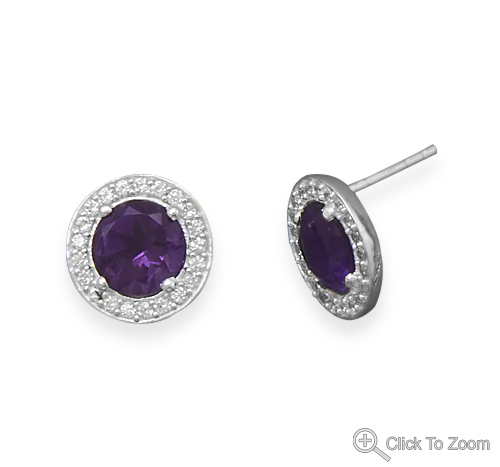 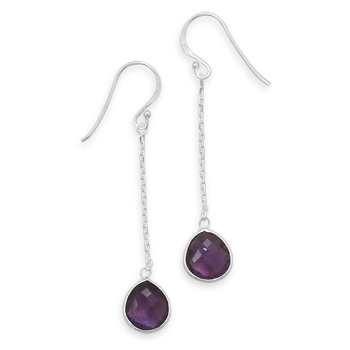 Let the sparkle of our purple gemstones light you up. 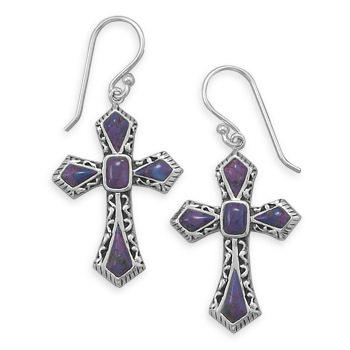 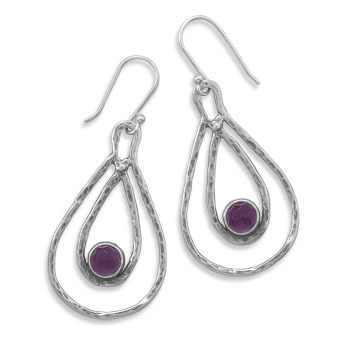 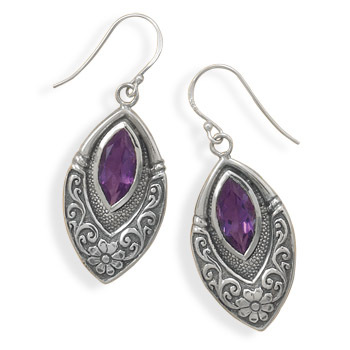 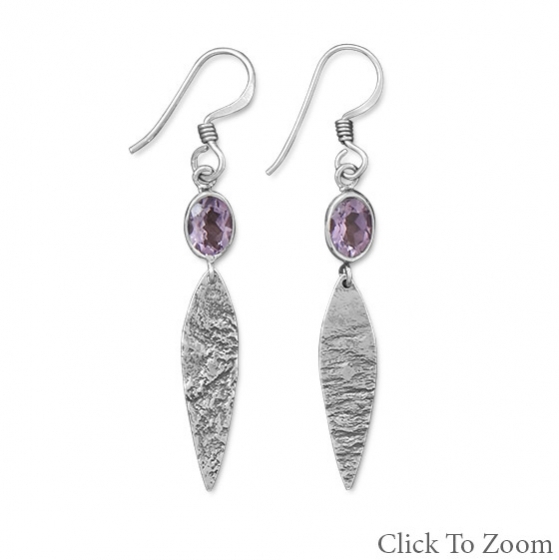 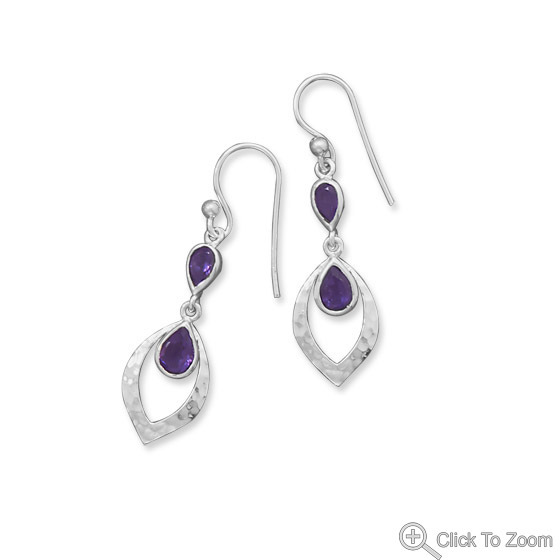 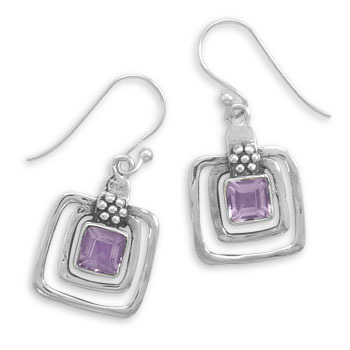 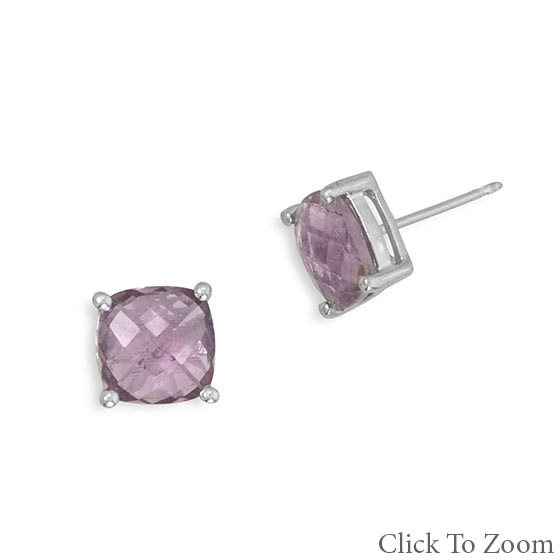 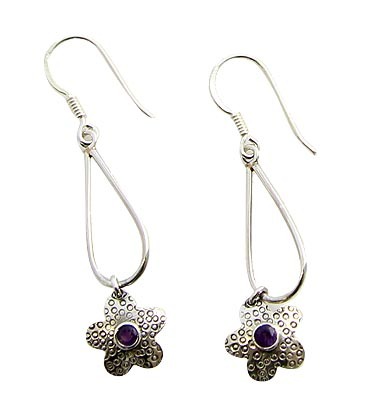 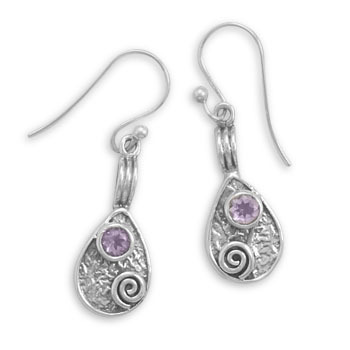 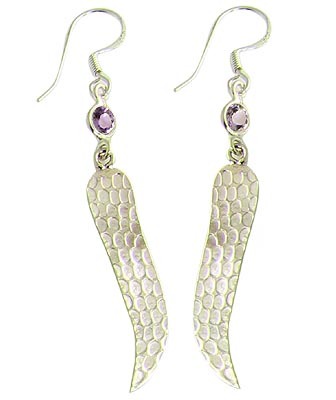 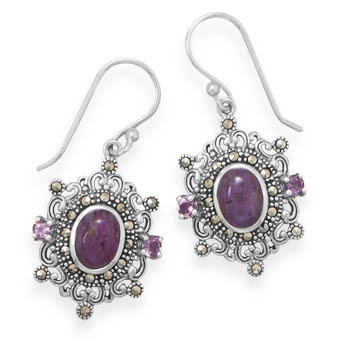 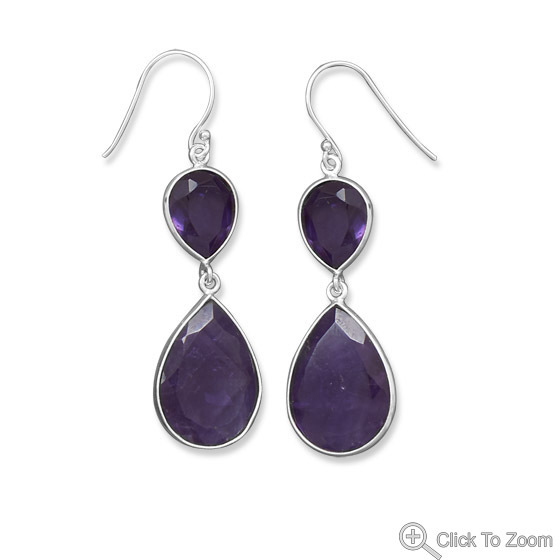 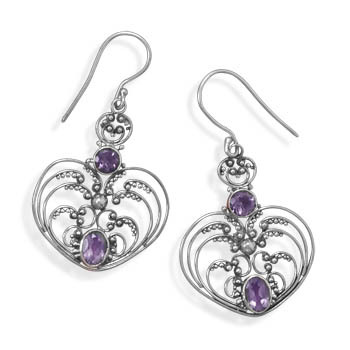 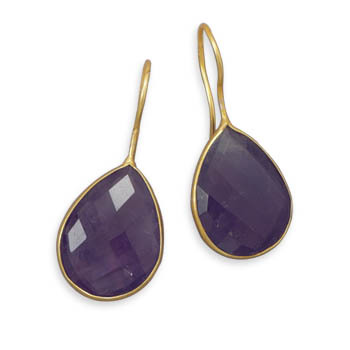 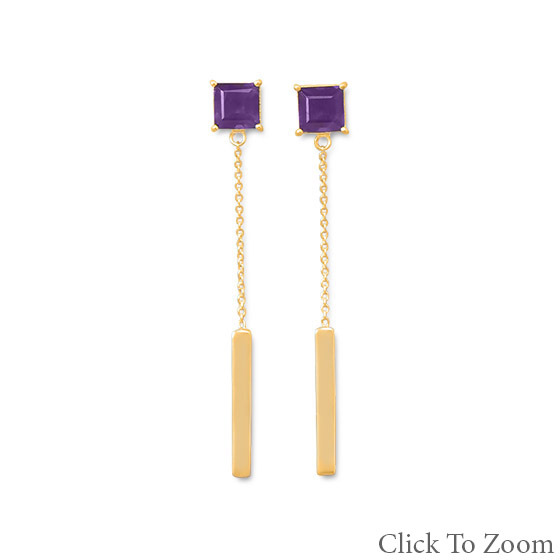 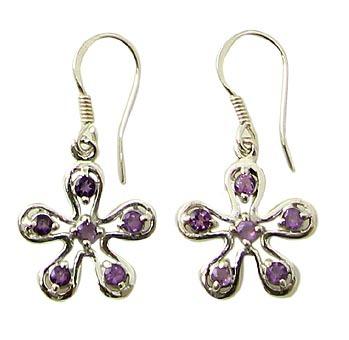 We bring you this rare collection of purple earrings in natural stone beads and gemstones in sterling silver. 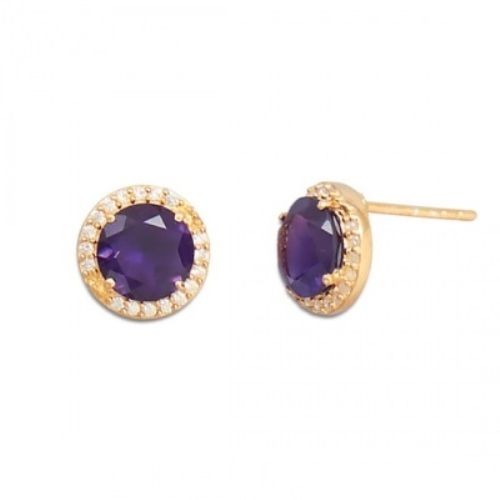 We have here purple stud earrings, purple hoop earrings and purple dangle earrings.